Here's a flawless Downtempo gem. 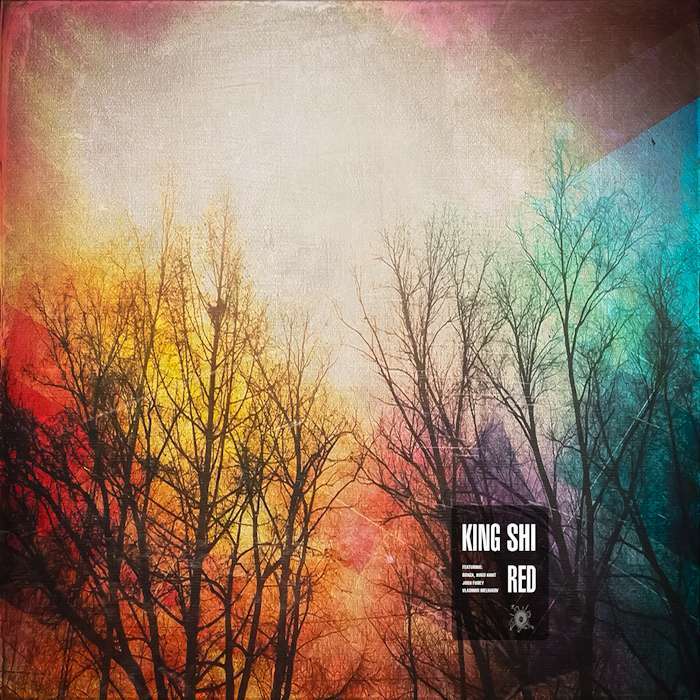 I will go as far as considering it one of the best releases ever from Dusted Wax Kingdom. 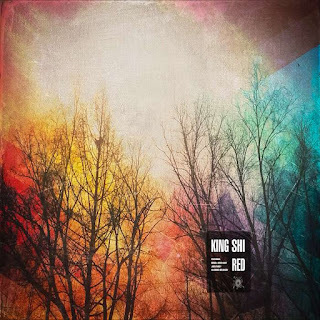 King Shi takes us on familiar roads, weaving his pieces along the way with great skill, shaping the whole in a manner that is rather hard not to enjoy, not to mention that it will probably take its rightful place amongst your favourites. A smooth blend of influences (such as Bonobo or Emancipator) set with original and personal compositions, a work of art in itself that is best enjoyed during rainy or snowy days, with wide open ears and good monitors, but not too much volume. In a nutshell, this music puts your neurons back into place. To get it, visit DWK's website.